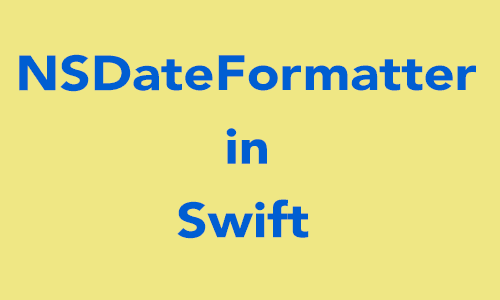 Home iOS iOS 10 iOSProgramming NSDate NSDateFormatter Ordinary Date Swift Swift 3.0 Ordinal DateFormate Like - "11th" , "21st" in swift 3.0. 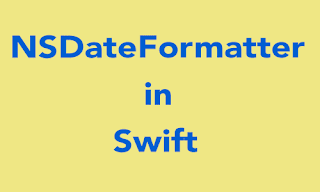 Ordinal DateFormate Like - "11th" , "21st" in swift 3.0. An Ordinal Number is the position of the number list such as 1st, 2nd , 3rd , 4th, 5th, 6th etc. Means ordinal number ends with "st", "nd" , "rd" , and "th". An Ordinal Number is a number that tells the position of something in a list, such as 1st, 2nd, 3rd, 4th, 5th etc. Most ordinal numbers end in "th" except for: one ⇒ first (1st) two ⇒ second (2nd) three ⇒ third (3rd). 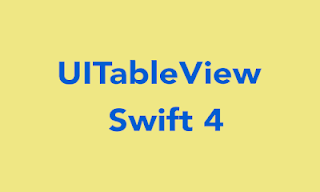 Use the above ordinary function.